Who’s excited for Super Doubles tomorrow?! 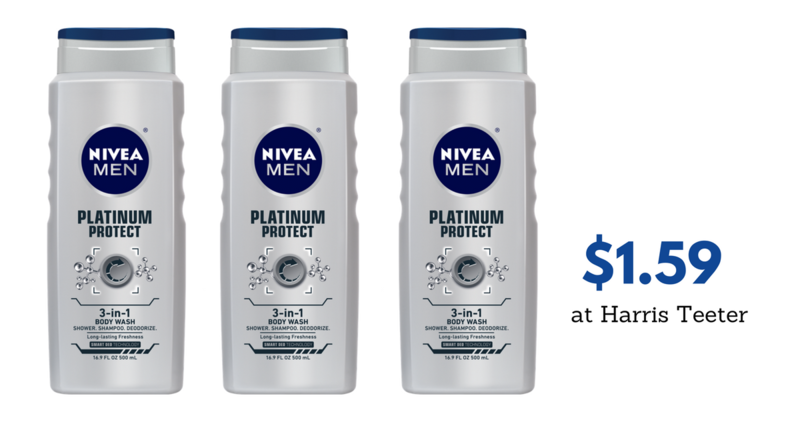 Stock up on body wash using the new $1.50 off Nivea coupon and get Nivea Men’s body wash for only $1.59! Make sure to check out all the deals running this week at Harris Teeter.